Mrs. Helen Louise Schenks, 79, of Memphis, TN, passed away Saturday, February 17, 2018 at Baptist Memorial Hospital, located in Memphis, TN. Mrs. Schenks was a customer service representative for Dillard’s for over eighteen years. She loved her job and had an extremely determined, dedicated, strong-willed personality. Mrs. Schenks enjoyed dancing, listening to music, and exercising, anything to keep her active. She also loved dressing up in her best clothing and jewelry, and also made sure she was dressed up prior to going out anywhere. According to her family, Mrs. Schenks always kept a beautiful home throughout the years. Mrs. Schenks’ legacy will continue to live on through the many memories she has made with family and friends. 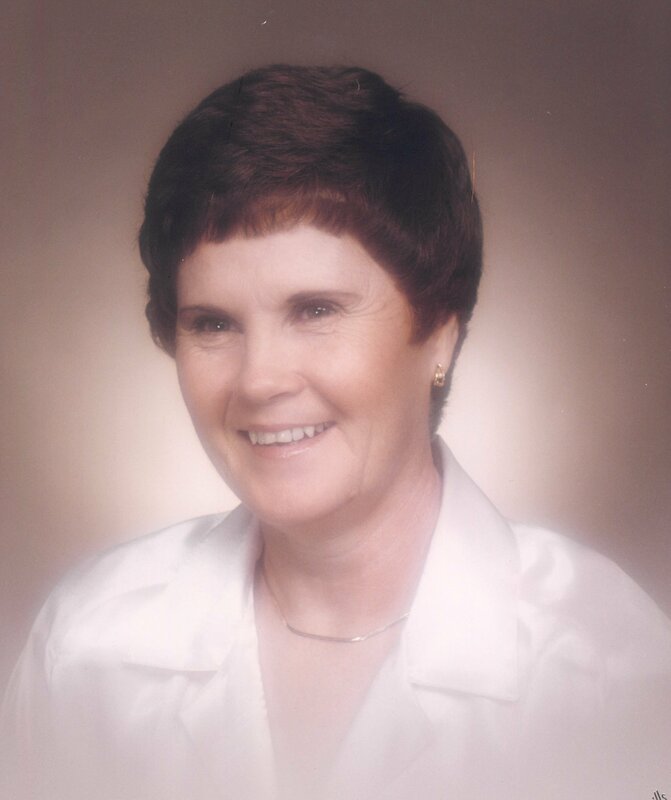 Mrs. Schenks leaves behind her three daughters, Shellie Coleman (Michael) of Memphis, TN, Tammie Horne of Memphis, and Dana Beasley of Rena Lara, MS; one brother, Tommy Binkley (Pat) of Cordova, TN; three sisters, Beverly Kemp (Billy) of Marion, AR, Edith Kemp (John) of Marion, and Marsha Lee (William Huston) of Memphis; five grandchildren; thirteen great-grandchildren. Mrs. Schenks was also patiently awaiting the arrival of her fourteenth great-grandchild. She was preceded in death by her loving husband, Jack Lee Schenks; parents, Jake and Elsie Binkley; son, Terry Lee Schenks; and brother, Billy Binkley. Visitation for will be held Wednesday, February 21, 2018, from 12:00 P.M.-1:00 P.M. at Twin Oaks Funeral Home (290 Goodman Rd E; Southaven, MS 38671), with the funeral service following at 1:00 P.M. in the chapel at Twin Oaks Funeral Home. Interment will be at Twin Oaks Memorial Gardens in Southaven.